Forestry School is great for community groups, infant schools, primary schools, secondary schools or birthday parties. Whether you are looking for a term time experience, holiday and half term activities, or a special event to celebrate a child’s birthday, Forest School is an inspirational process that offers all learners opportunities to achieve and develop confidence through hands-on experiences in a woodland environment. We promote holistic development of ALL involved, fostering resilient, confident, independent and creative learners. Forest School offers learners the opportunity to take supported risks appropriate to the environment and themselves. You will have the opportunity to revisit, engage and foster a love for the wonderful ancient woodland at Herstmonceux Castle over a period of six or more sessions. 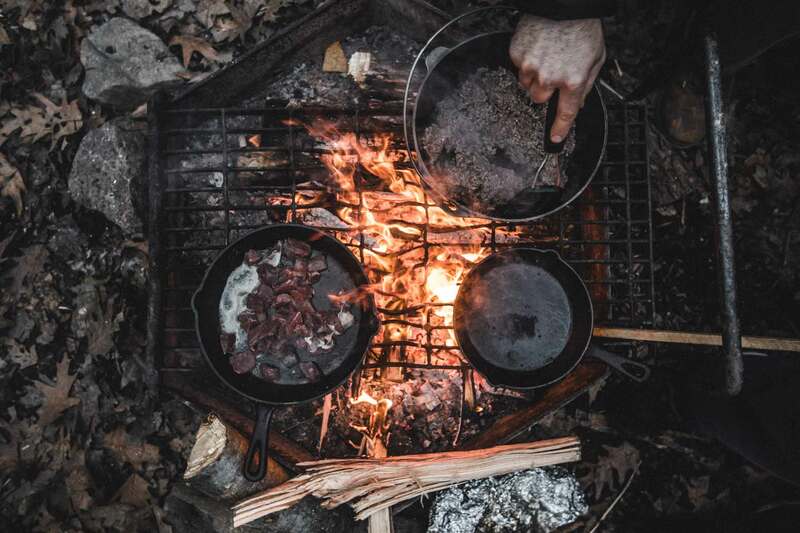 The experience includes campfire building, lighting and management, campfire cooking, tool work, using greenwood to make wooden objects, den and shelter building, foraging, nature games, nature education and much more. Discover more about the freedom of learning outside the classroom and our forest school opportunities for local schools and community groups. As a result of our passion for forest school and the social, emotional wellbeing and educational role it can offer, we are starting an exciting new forest school project at Herstmonceux Castle. It will be commencing at the end of October and as well as offering forest school to local schools, we are keen to broaden access for local community groups, mental health projects and services for families and young people.